Product prices and availability are accurate as of 2019-04-20 03:24:40 EDT and are subject to change. Any price and availability information displayed on http://www.amazon.com/ at the time of purchase will apply to the purchase of this product. 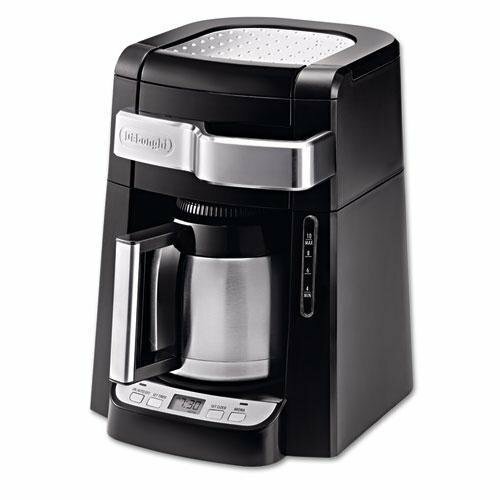 Easily fill the water tank and ground coffee filter without moving the unit. 24-hour programmable digital timer with 2-hour automatic shut-off. Water level indicator lets you know when the unit needs refilling. 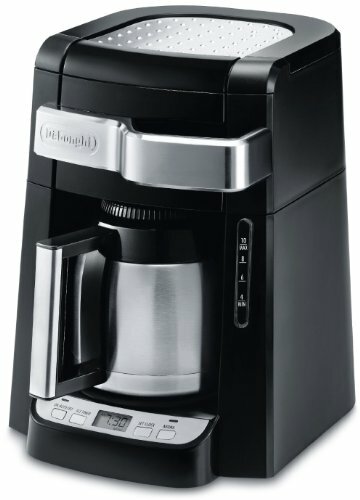 Double-wall thermal carafe features unique vacuum-sealed design that retains heat to keep coffee hot for hours. Aroma button activates a unique brewing process that enhances the flavor and aroma of your coffee. Gold-tone filter keeps even the finest grounds out of your coffee. 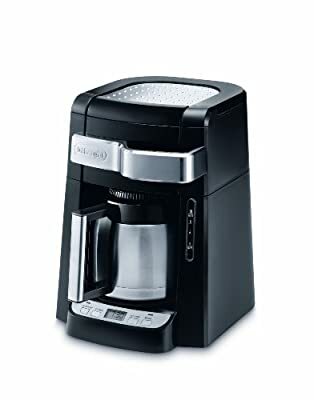 Number of Cups: 10 Width: 10 1/25amp;quot; Depth: 13 2/5amp;quot; Height: 13 2/5amp;quot;.